Since our early days, MainAd has always cared about humanitarian and social causes. 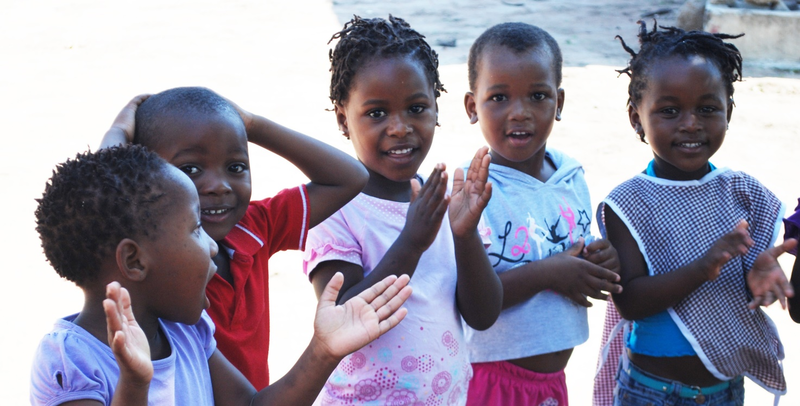 We actively support local projects in Mozambique, Peru and Tamil Nadu through our chosen charity Terre des Hommes. Read more about our partnership with TDH on our blog page.